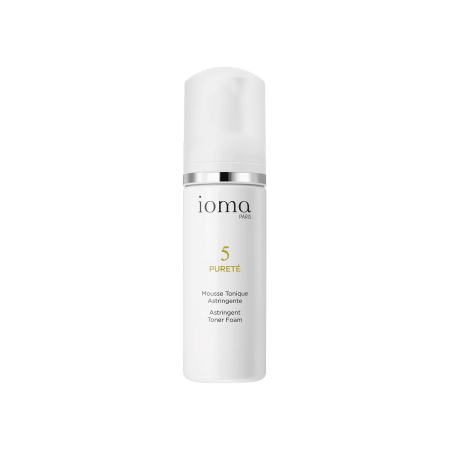 IOMA Mattifying Regulating Cream - Day and Night is ultra light and eliminates shiny zones in combination to oily skin. This day and/or night cream helps obtain a long-lasting matte, unified complexion through efficient regulation of sebum secretion in the long term. Browse our selection of recommended products with Matifying Regulated Cream - Day and NightI personalize my Beauty ritual.